Which famous speaker from history has the most ability? 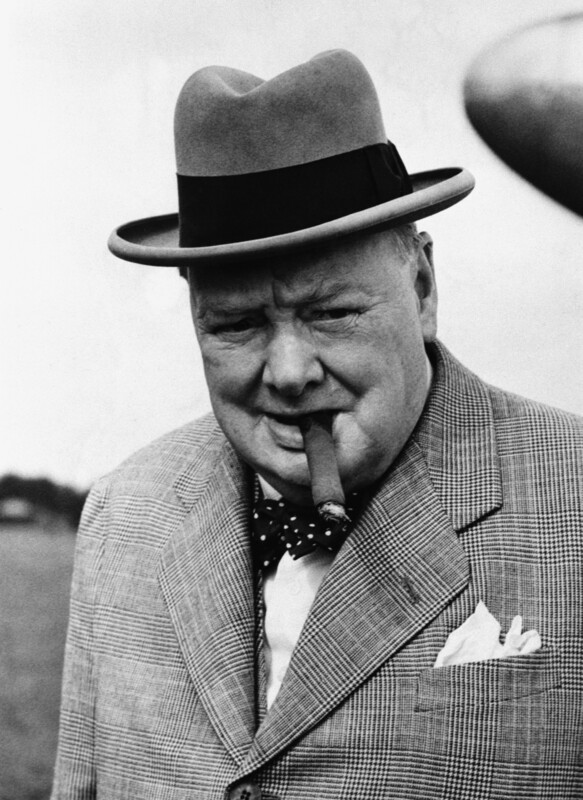 Would the oratory skills of Winston Churchill beat the eloquence of Oprah? Could Martin Luther King Junior out-wit Margaret Thatcher? Or would Amelia Earhart, John F. Kennedy or Barack Obama take the crown? Conference call provider Meetupcall has researched some of history’s most high-profile and influential public speakers, to discover what makes them stand out – and what we could learn from them when it comes to our own public speaking. Born 30 November 1874 Winston Churchill joined the Royal Cavalry in 1895, before entering politics and serving as Conservative Prime Minister twice, from 1940-1945 and from 1951-1955. He is famed for leading Britain to victory in the Second World War. Practice, practice, practice. Winston Churchill worked hard on his public speaking, mastering his craft and refining his knowledge throughout his lifetime. He drafted many revisions of each speech, taking 6-8 hours per 40 minutes of speech. Write your speech out in full. Churchill wrote his speeches out, then typed them onto smaller pieces of paper that looked like notes. Sentences were broken into lines to aid delivery, or “psalm-form” as he named it. His notes included details on delivery, indicating words to emphasise, and places to pause, to make his speech seem more natural. Take a leaf out of Churchill’s book and include stage directions in your own speech notes, to help you make a well-rehearsed speech appear more off-the-cuff. Born 15 January 1929, Martin Luther King Junior led the US civil rights movement from 1954 to his death, through nonviolence and civil disobedience. He won the Noble Peace Prize for combatting racial inequality in 1964. Use vibrant, vivid language to paint an idyllic image of the future. Reference intellectual resources and data to give your arguments validation, and finish with a clear call to action that inspires listeners to act. 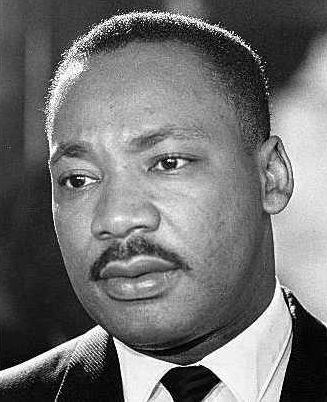 On the day, as he was delivering his speech, Mahalia Jackson cried out: “Tell ‘em about the dream, Martin.” King abandoned his pre-prepared speech, taking on the stance of a Baptist preacher, and delivered the most memorable part of the speech: I have a dream. Like Martin Luther King Junior, don’t be afraid to leave some room to improvise in your public speaking. Speaking candidly with your audience about your thoughts and experiences will also earn their trust. Born 29 May 1917, John F. Kennedy graduated from Harvard in 1940, before joining the US Navy Reserves. In 1961, JFK was elected as the 35th President of the United States, serving in the height of the Cold War and managing relations with the Soviet Union. When delivering a speech, Kennedy used body language to his advantage. He presented himself as warm and accessible, yet strong and determined. Make use of how you stand, planting your feet firmly to show confidence, and use a conversational tone to engage your audience. Kennedy had his aide Ted Sorensen read over all previous presidential inaugural speeches, paying particular attention to Abraham Lincoln’s Gettysburg address. Use the people around you for support and advice, and take learnings from public speakers you respect and admire. Kennedy also understood that television was developing, meaning his speech was more visible than perhaps some other presidents’. As such, he addressed a global audience by referencing multiple nations throughout his speech. Doing so placed him on a world stage and made a global audience sit up and take notice. Think of the best ways to capture the imagination of your audience, being as inclusive as possible in your language choice. Born 24 July 1897 Amelia Earhart enrolled onto a medical studies course at Columbia University, before realising her love of flying, and worked to save for flying lessons. In 1923, she became the 16th US woman to be issued a pilot’s license, and the first female aviator to fly solo across the Atlantic Ocean. Speak with love and passion on your chosen subject; Earhart used zealous language, sharing her love of science and flying with her audience. Passion is a key criteria in exceptional speech delivery, so let this radiate through your choice of language and delivery. Earhart often used contrast to associate the unfamiliar with the familiar. She associated ‘romantic’ and ‘beauty’ — typically feminine descriptors — with the unfamiliar such as ‘science’ and ‘flying’, to engage the audience and reinforce the idea that flying was attainable for women. Contrast familiar concepts with new ideas, to help your audience see them in context and believe they are possible. Some of Earhart’s speeches were even delivered via radio from her aircraft. This gave weight to what she was saying, highlighting how female pilots could become a reality. Born 4 August 1961, Barak Obama was the 44th President of the United States, in office from 2008 to 2017. He introduced many landmark laws and bills, including Obamacare, to make healthcare more affordable. Try hand writing your speeches whenever the moment takes you. Prior to becoming US President, Obama would jot down ideas in the men’s bathroom, or as he was driving, fitting his speech-writing around his job as Illinois State Senate. Due to his busy schedule, Obama would often stay up late penning his speeches, preferring to write his ideas by hand then type them up on his laptop. 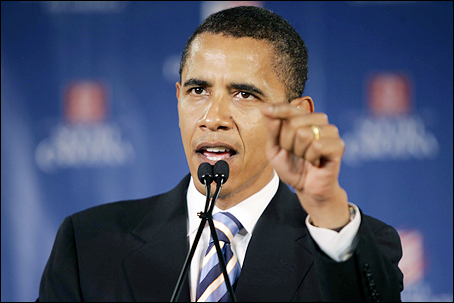 Emulate Obama in your own public speaking by beginning your speeches with a conversational opening line, connecting with the audience. Don’t be afraid to add elements of humour through riskier jokes and observations. Alter the volume and pace of your speech, and take pauses to add emphasis to your key points. 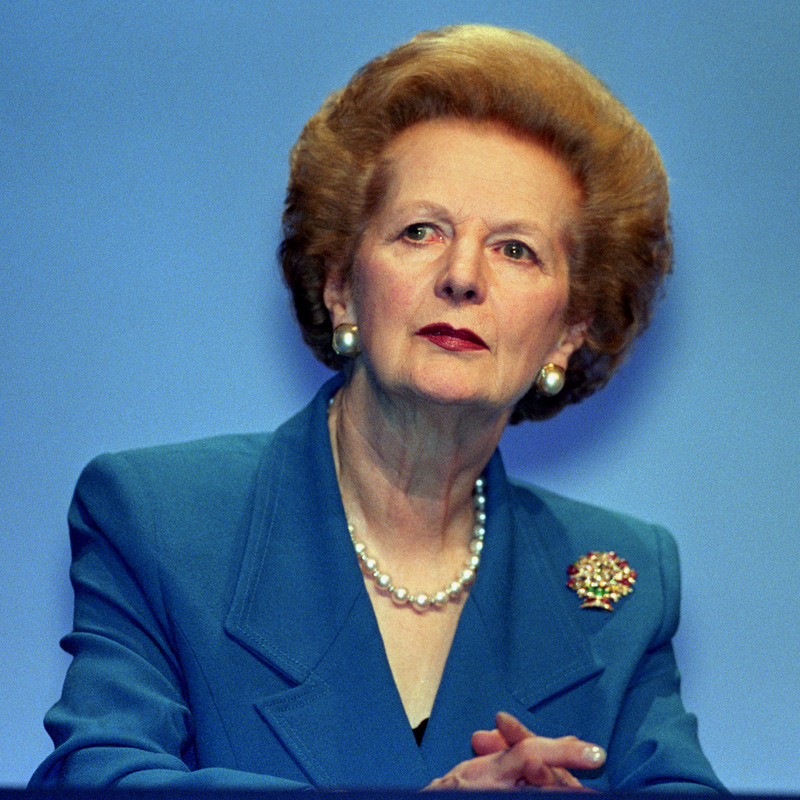 Born 13 October 1925, Margaret Thatcher trained as a barrister before becoming MP for Finchley in 1959. She was appointed Secretary of State for Education and Science, before becoming the first female UK Prime Minister, serving from 1979 to 1990. When delivering her speeches, Margaret Thatcher took a strong and assertive tone, delivering her message with confidence and authority. Show personal strength in your speaking, and work on a delivery that is authentic and intimate, injecting your personality into the speech where possible. Thatcher was advised by television producer Gordon Reece to alter her image and in turn, her approach to public speaking. Reece advised her to lower the tone of her voice, speak more slowly and move closer to the microphone to make the delivery more intimate. Try this out during your next speech delivery. Thatcher also visited Laurence Olivier to help with projecting personality in her speeches, and drank warm water with lemon and honey, to lower her pitch and remove the strain from her voice. In each of her speeches, Thatcher was told to be herself and focus on the authenticity of what she was saying. Make sure you stay true to yourself when public speaking, and inject a sense of your personality into your talks. Born 29 January 1954, Oprah had a troubled childhood. She began her professional life with a job in radio, co-anchoring the local evening news. 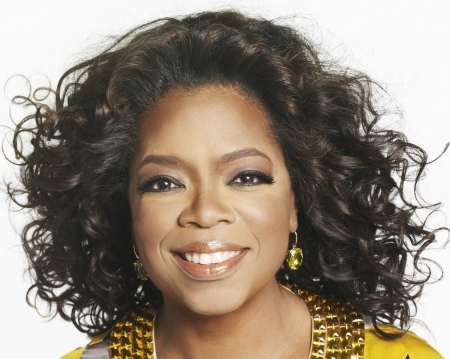 She hosted The Oprah Winfrey Show from 1986-2011, the highest-rating TV show of its kind to date. Counteract the physical symptoms of nerves by keeping water near you while you speak, and force yourself to pause and take sips of water when the symptoms present themselves. Use personal experiences to connect with your audience, and create a picture of the future that inspires your listeners. Mention your peers when you can, to include other thoughts and perspectives, and give credit to the people you’ve learned from.